The fast-rising, fresh Russian fighter Marat “Cobra” Gafurov is set to strike against Mongolia’s Narantungalag Jadamba, the current ONE Featherweight World Champion. The city of Jakarta, Indonesia, holds the Istora Senayan indoor arena, the battleground for this clash on the 27th of September 2015. One: Odyssey of Champions is the title of the event playing stage to these two competitors and many more. The night is set to be action-packed with some of the best mixed martial arts matchups of this year. These two fighters both hail from spectacular fight records. Marat “Cobra” Gafurov is undefeated at 11-0, a highly trained mixed martial artist who has sky rocketed up the MMA ladder. Standing before him in the cage is Narantungalag Jadamba at 10-3, on a streak of winning the last ten out of eleven matches. This kickboxer has honed his skills even more since taking the title, having returned home to intensify training and reconnect with his roots. 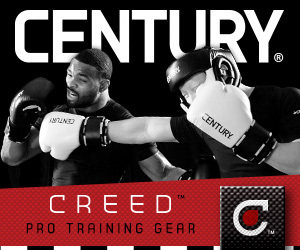 He is set to enter the bout as new and improved, an even tougher fighter than before. 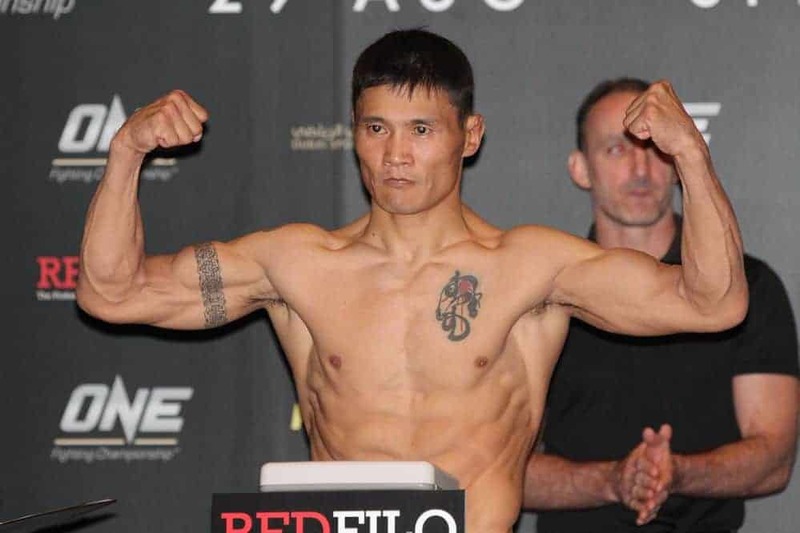 In this clash of the kickboxers, the Hero of Mongolia will be well tested by Gafurov, a brawler who has had a life-long love of fighting sport. The Cobra has pace, power and an extremely aggressive fighting style, this despite having a friendly nature by default, always known for his smile. Jadamba faces his first title defence and he has a tough-as-nails russian chasing his belt. The Cobra enters this title fight blazing hot off a fight record of three knockouts and two submissions in the last six matches. His June 2015 appearance saw the knockout of Yusuke Kawanago in 92 seconds, and by means of a kick no less! Gafurov has in actual fact had early victories in the majority of his fights, winning his May bout via submission the in the first round, yet another example of his prowess. One can only imagine that he favours his chances in Jakarta! Gafurov is a fantastic kickboxer, who made a stellar ONE FC debut but and has maintaining a perfect record. His opener against Rob Lisita saw victory in just 68 seconds, choked out after a powerful high-kick! Gafurov is reported to be very happy about his title should, looking forward to the excitement, fervor and enthusiasm of the Asian crowd present at ONE: Odyssee of Warriors. He also prides the asian MMA community on their knowledge of martial arts. Marat Gafurov always pays attention to his crowd, putting his opponent under constant pressure whilst putting on a good show. Jadamba is no pushover, and while it is guaranteed that the pressure is going to be harder to apply, a spectacle to remember is definitely also on the draw-cards! 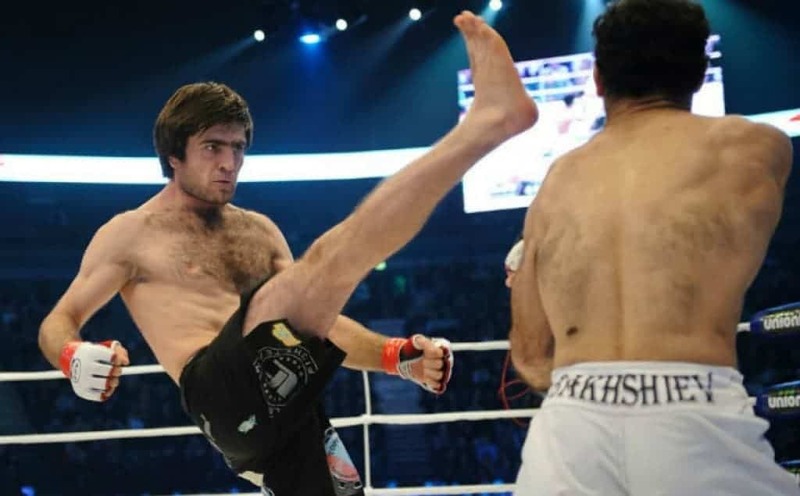 Gafurov is as notorious for submissions as he is for his aggressive style, this is set against the powerful blows and kicks of a veteran, Jadamba. Only time will tell what victory we will see, speculation this time round is a difficult exercise. Narantungalag Jadamba holds ten years of experience behind him and, as mentioned, has returned home to solidify his position as title holder through extensive training in his homeland. Monogolia is proud to have produced a fighter of the calibre of Jadamba, this athlete rules over his weight class, he is the perfect kickboxer and a titan of the featherweight division. Now this titan has to secure his place. Can this champion be toppled by the young Russian? Sides are evenly matched and fight fans seem to weigh this fight evenly. If Marat “Cobra” Gafurov does not topple Jadamba, there are at least four other competitors hot on the heels of the champ. One thing’s for certain, the ONE Featherweight division is in for some interesting fights!